See scan - perfect condition. Comes with original ribbon. 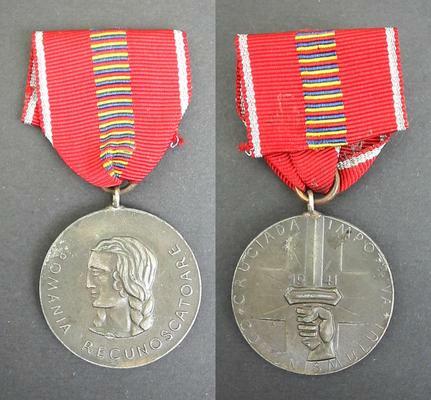 This is a very nice and extremely scarce Rumanian / Romanian Royal Anti Communist Campaign Crusade against bolsheviks SILVER medal. 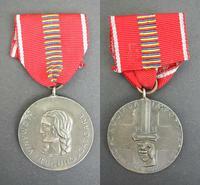 WWII 1941-1945 issue. Very rare dark aptina issue. 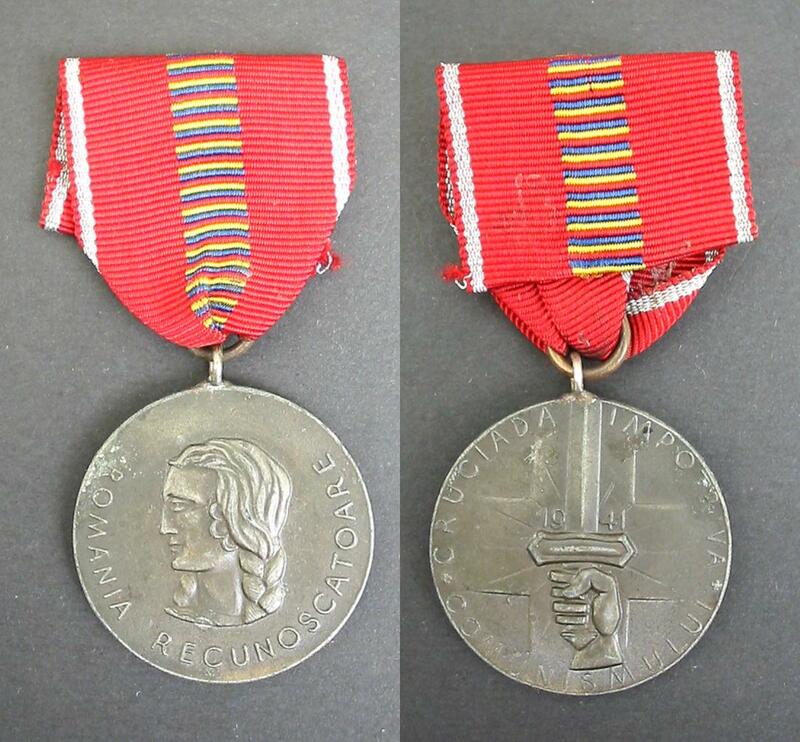 Scarce military / militaria collector piece and one of the nice Romanian medals and decorations.